Co-founder and designer director of Mohawk Games, Soren Johnson studied both history and computer science. 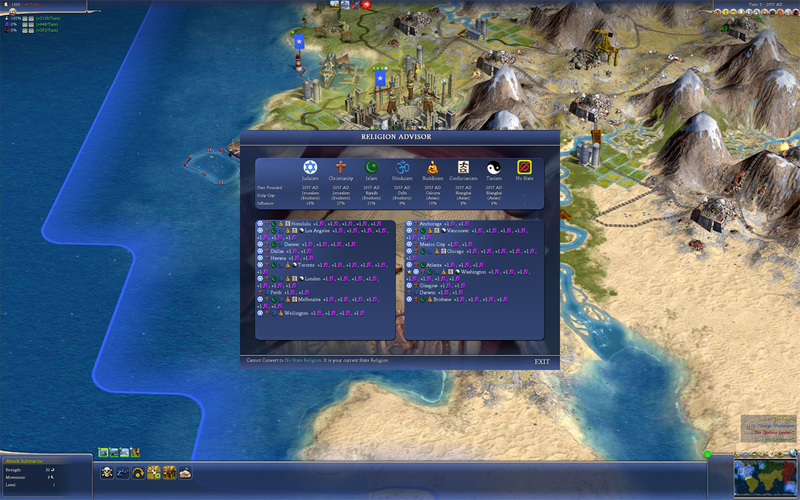 This gave him a perfect combination of skills and knowledge to work on the Civilization franchise at Firaxis. He served as co-designer of Civilization III and lead designer of Civilization IV. Johnson also worked at EA, serving as lead designer of Dragon Age Legends and senior designer of Spore. What will you be talking about at DICE 2016? I'll be part of a panel that discusses the history of the Civilization. The franchise turns 25 this year. The panelists are the people -- the programmers and designers -- that made Civ I, Civ II, Civ III, and Civ IV. For my part, I was the co-designer of Civ III and the lead designer of Civ IV. I'll be talking about how we extended the series in Civ IV from where it began. What was it like for you working on Civ III and jumping into one of the biggest PC gaming franchises of all time? I was far too young to feel a lot of pressure. [Laughs] It was literally my first job out of college. For a lot of people, their first experience in the real world is what they consider normal. For me, it just seemed like this was what I was supposed to do. It was the perfect job for me. Civ was always one of my favorite games. Beyond that, I'm a huge history guy. I actually double-majored in history and computer science. I've always joked that Civilization was essentially the only job for me. The Civ III team was hiring right when I was getting out of school, so it worked out. It worked out really well. I knew it was an incredible opportunity, so I was ready to work as hard as I could and learn as much as I could in order to help get the game out. One of the things that you've always been big on is the relationship between tabletop board games and digital games. What's the correlation you see there? 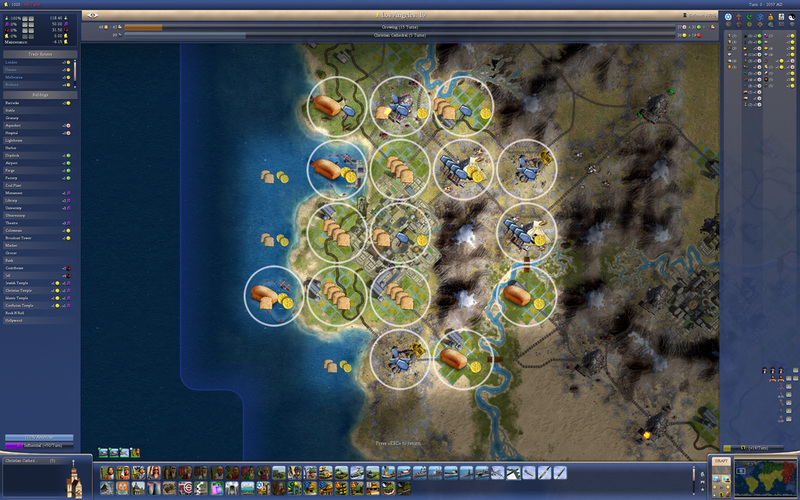 Making strategy games, I think a lot about what makes them work and what people enjoy about them. When you start off as a designer on a game like Civ, there are a lot of different design ideas that you want to try. Oftentimes you come up with ideas that are complicated -- ideas that are so complicated that they're difficult to explain easily to the player. They might not be hard to code, but there's not necessarily an easy way to communicate that idea with the UI or the graphics or even outright telling the player through text. You can still implement that idea and get the game mechanic in there, but what you'll sometimes see is that you have something that's potentially fun, but people just won't get it. They won't see what's happening directly in front of them. A good example of this would be how religion was originally spread in Civ IV. Originally, we had this complicated system where religion was spread naturally -- along trade routes, rivers, contact with other civilizations. That all sounded like fun gameplay, but players weren't able to see the mechanic in action. We ultimately changed it to something that was much more direct. "You want to build a religion? Fine. Build a Christian missionary. Move them to that city. Press a button." That's a very direct, clear, and transparent thing. It was a tremendous improvement. Players understood what was happening and had an active role in the process. It wasn't just words. The player was having fun. The lesson of transparency is one of the reasons I talk about board games a lot. That's one of the things that makes board games so compelling. It's something that has become more obvious as the line between board games and video games has blurred. 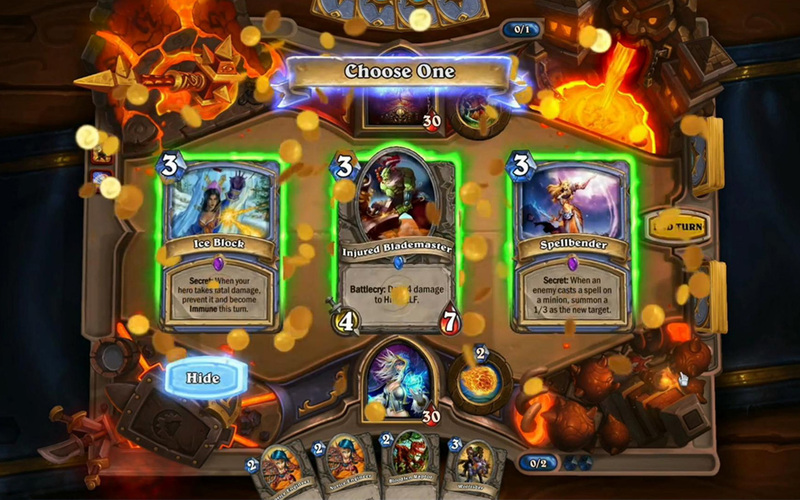 Take Hearthstone, for example. It's obviously a video game; it doesn't exist in a physical form. Yet people still conceive of it as a card game or board game. Part of it is the graphics and the UI, but the key reason for that perception is that the mechanics of the game are transparent. People have this expectation that they're able to see how all the parts work. That's a real important aspect of what makes strategy games work and you can really see the benefits of that in board games. Do you have any concerns about younger gamers that haven't played board games or maybe haven't played board games physically? That you might have to adjust your design strategies to entertain them? I definitely believe that younger gamers are going to be different from us, for sure. Though I don't necessarily believe that they're playing less board games. If anything, kids of this generation are playing more board games than previous generations. That industry doesn't appear to be slowing down. That said, I definitely think a lot about the youngest generation that's starting to play games and what their expectations are, because at some point there's going to be a huge distance between me and them. They're going to have very different expectations of what a game does, in terms of session length, complexity, and what it means to play with other people. I spend a lot of time seeing how people are playing games and learning about games on places like Twitch or YouTube. That's one thing that has changed a lot in the last three or four years -- how information on games spreads around now. Those are things I think about a lot. 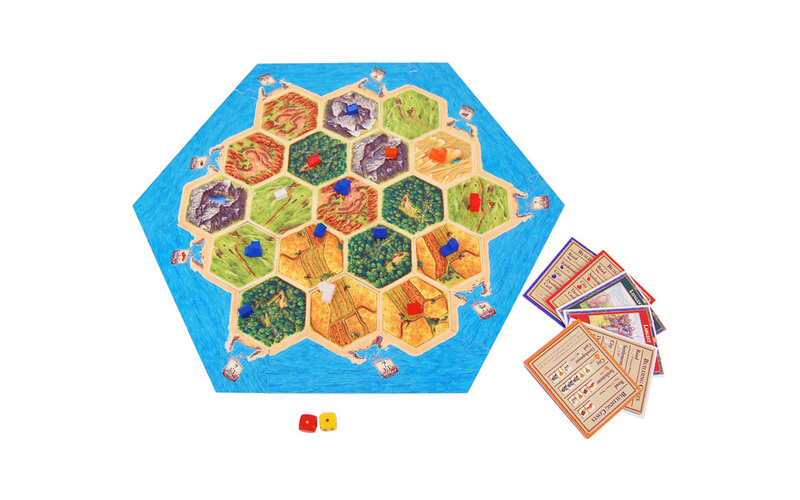 What are some of your favorite board games of all time? 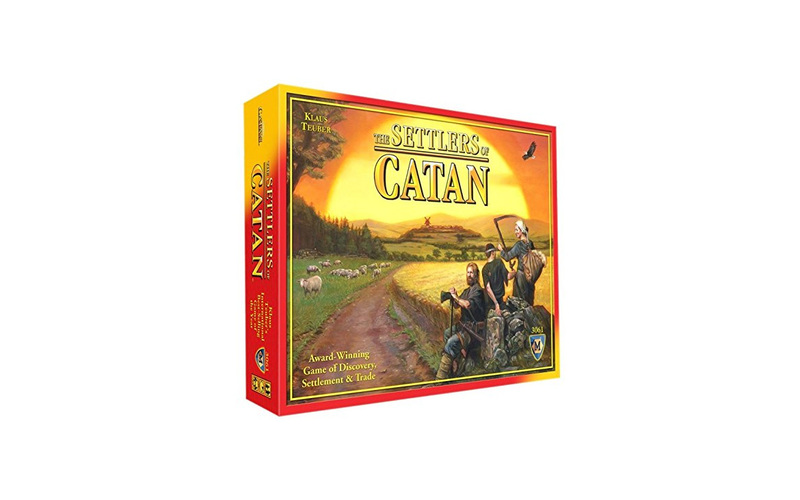 Settlers of Catan is one that has to be mentioned. It's maybe not my favorite game, but it's such an important one. It broke Euro-gaming to the world. For many people, it's the game that made them look past the games they grew up with. It made them realize that there might be better things out there than Monopoly or Life. In terms of games that I think are the best designed, I have an enormous amount of respect for Reiner Knizia's Samurai. I think that game is an incredible piece of design. Every single part of that game fits together perfectly. It's just so well done. I have a lot of respect for 7 Wonders. 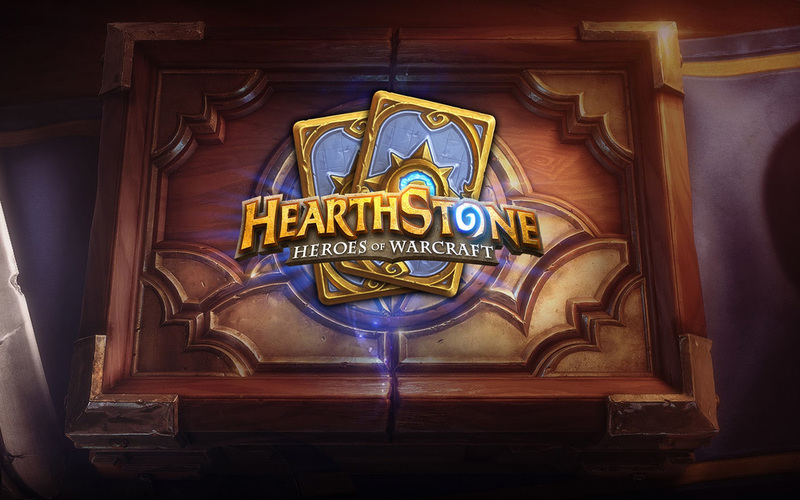 It's a game that took the "drafting" aspect of Magic: The Gathering and turned it into a real game. As a nice side benefit, it's one of the few games where you can play with seven people and it doesn't go any slower than if you had three. That's a pretty remarkable thing. Battle Line is another one. It's probably the best two-player game that I can think of. There's an older game called History of the World that I really love, especially coming from a Civ background. Is there a lesser-known board game that you'd like to see more people play? I don't know if I'd necessarily recommend it, because it's an older game, but I'll say Belter. Offworld Trading Company is based on this game from 1978. It's from Game Designers' Workshop way back then. It's one of those old hex-based where you're moving asteroid miners around an asteroid belt. You're prospecting asteroids, you're mining ore, you're mining gas, and you're bringing it all back to the market. The prices go up and down relative to supply and demand. I remember playing a lot of Belter as a kid and being really inspired by it. It was the first thing that put me on the path to making Offworld Trading Company.